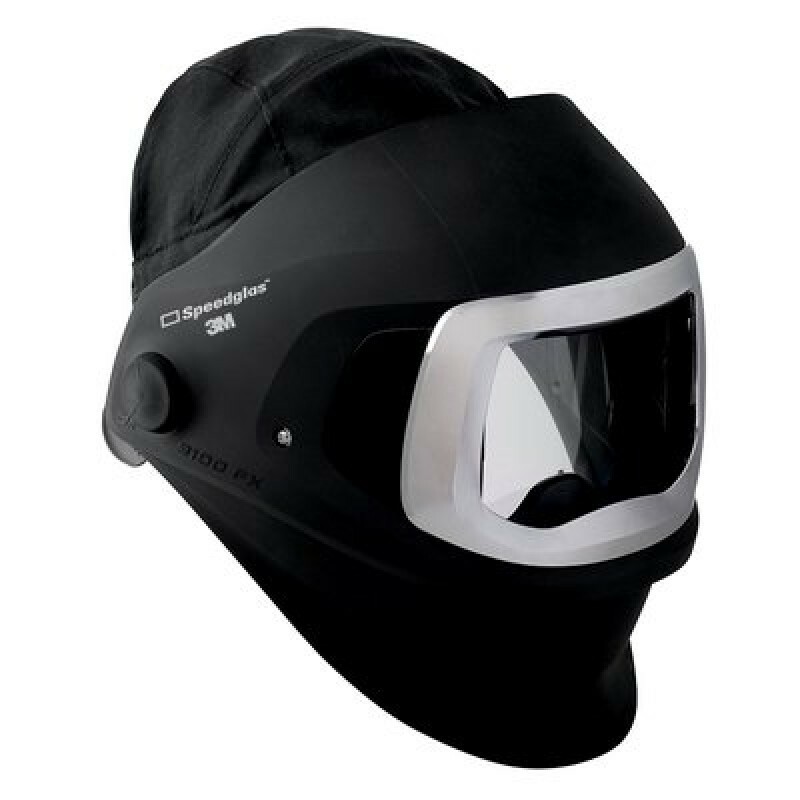 The 3M Speedglas Welding Helmet 9100 FX features Side Windows, Headcover and Front Panel. Auto-Darkening Filter is sold separately but can be purchased as a separate part for use if the original helmet is in need of replacement. No headband. Dimensions: Length/15.1" Width/10.1" Height/11.5" Gross Weight/3.75 lbs.